The Drum Corps world is where our college marchers go during the summer break. Currently corps across the country are already gearing up for their next tour and beginning auditions and rehearsals for what will be another amazing year of DCI performances. As the sport of marching band continues to grow it is always important to take a step back and think about how far we have come. 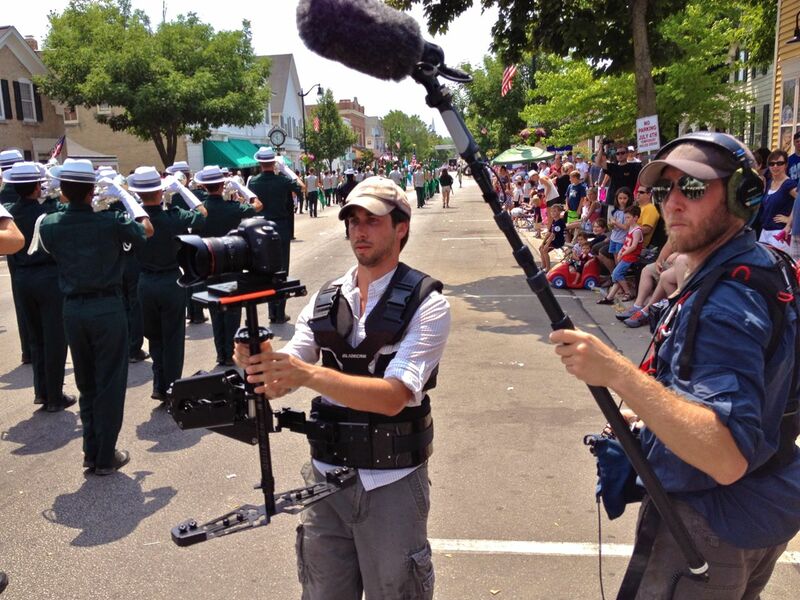 Filmmakers across the country are helping us do that and have taken notice of the marching arts like we have seen on FuseTV's "Clash of the Corps" this year. Documentaries and interviews of our students continue to be produced as fans demand more and more content. One documentary that we recently watched is called "Scouts Honor: Inside A Marching Brotherhood". 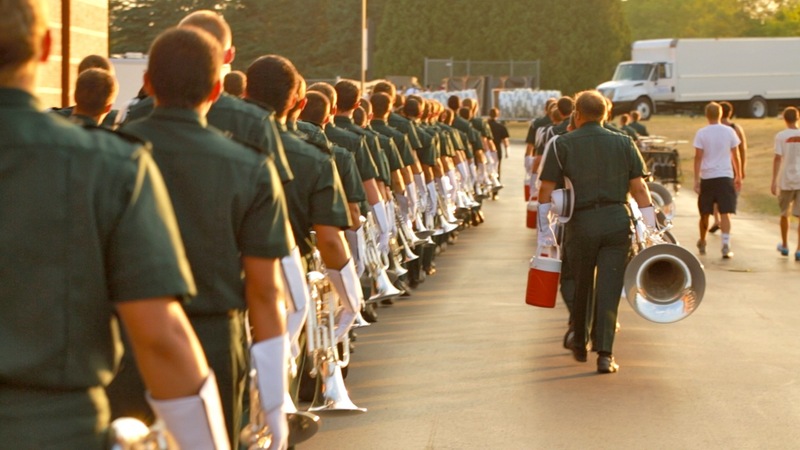 The film follows three members of the Madison Scouts through their audition process to height of summer competition. It is the personal stories and dedication that the members display that drives this film to success. Having won multiple awards at film festivals across the country, "Scouts Honor" should be a film that all marching arts fans add to their collection. "We think that "Scouts Honor" is not only a great peek into the world of marching arts and drum corps for those unfamiliar with the activity, but a highly entertaining movie in its own right," said Tom Tollefsen, Producer of the film. The film was recently released on iTunes and immediately shot to the top of the charts. Now you have the opportunity to watch the film in the comfort of your home or on any device you own. "We're incredibly excited about having "Scouts Honor" on iTunes," said Mac Smith, Director and Producer of "Scouts Honor". "It's truly a chance to expose the marching arts to all new eyes and ears."